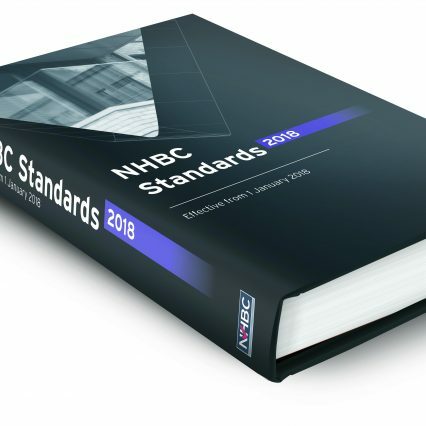 All actively building NHBC registered builders and developers receive a copy of the NHBC Standards when published. You also have FREE access to Standards Plus, a fully interactive online version of the NHBC Standards. Dealing with all elements of the house-building process, from foundations to roofs and finishing, the NHBC Standards are divided into easily referenced sections. The Standards 2018 edition becomes effective for every new home registered with NHBC where foundations are begun on or after 1st January 2018. Read more about the 2018 Standards here.